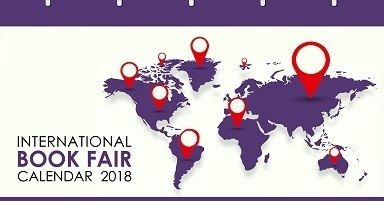 [Infographic] This infographic shows 2018's international book fairs along with info you need to know on each. Presented as an easy-to-share monthly infographic. 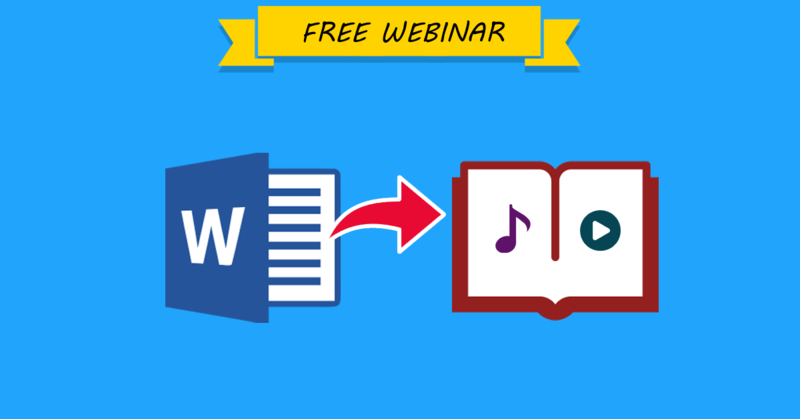 Learn free ways to create your ebook without having to pay a dime! If you believe an ebook is not meant to be an app, well, yes and no.  If you want to provide a plain ebook, I'd totally agree with you. If you want to provide a full reading experience, with customized tools and design, not to mention branding, then I would strongly disagree. 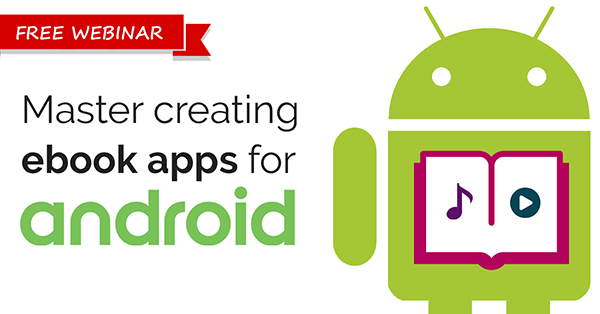 This webinar is the best place to start for a complete introduction to ebook mobile app creation, followed by practical steps to accomplish this. 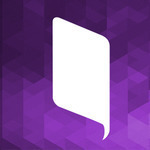 Apple iBooks is perhaps the most popular ebook app today for browsing and reading ebooks from various authors and publishers. But what if you want to export outside of macOS? 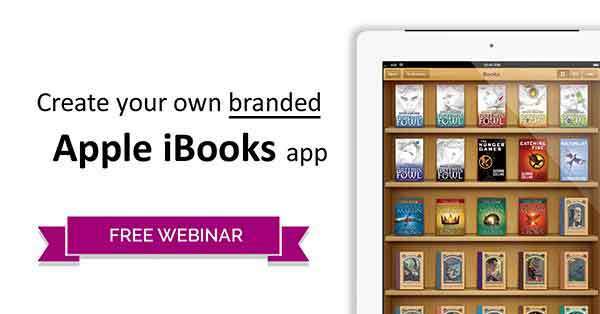 In this webinar, we will reveal one of our hidden secrets: a way to create your own Apple iBooks alternative app - branded with your name and trademark. 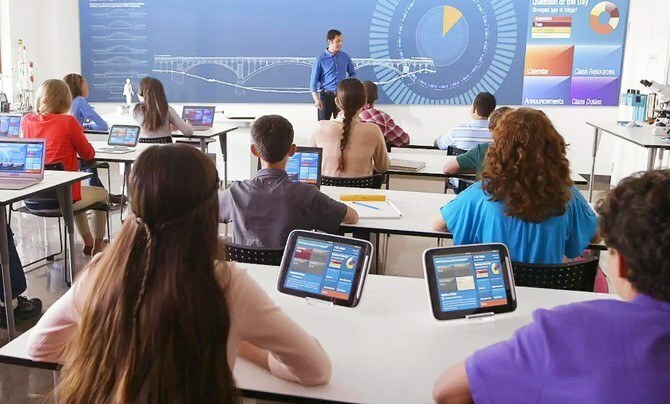 By taking into account the following points, you’ll soon be able to create a meaningful and workable balance between technology and traditional learning in your classroom. As things currently stand, education has yet to become entirely dependent on technology, yet your students will still benefit from at least some access to elearning in the course of their daily activities. Elearning gives students greater opportunities to develop at their own pace. 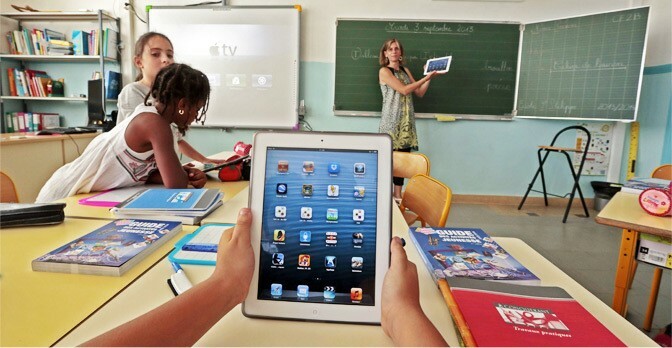 Here are 10 types of tools you can use for a more effective classroom experience. Mobile learning is on the rise. 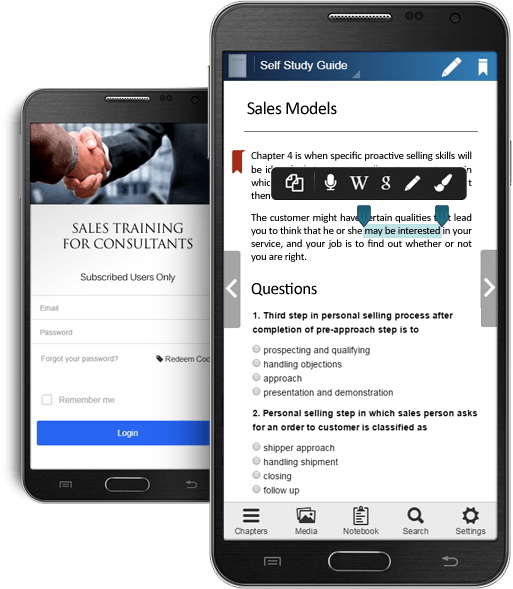 Discover the pros, cons, strategies & learn how to create your own mobile learning platform using these helpful insights. 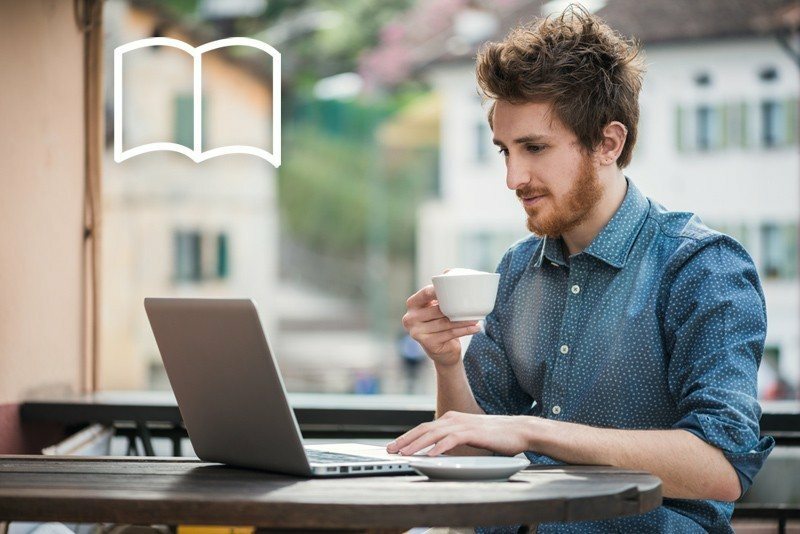 This comprehensive guide will lead you on the journey to learn how to create an interactive ebook, as well as publish the ebook to different platforms.